VERIFIED Closing Date: Jan 07, 2017! No work experience wanted! Youth with Grade 12/Matric wanted for this contract. Earn stipend salary while being trained for free in Legal/Law in Stellenbosch (Western Cape). Deadline is Jan 07, 2017! VERIFIED Closing Date: Jul 29, 2016! No work experience wanted! Youth with Degree wanted for this contract. 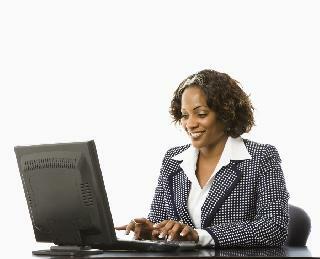 Earn stipend salary while being trained for free in Legal/Law in Pretoria (Gauteng). Benefits: experience. Deadline is Jul 29, 2016! VERIFIED Closing Date: Aug 08, 2016! No work experience wanted! Youth with Degree wanted for this contract. 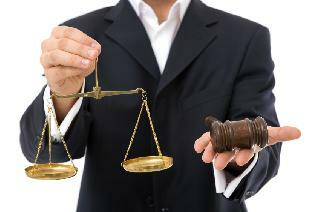 Earn stipend salary while being trained for free in Legal/Law in Johannesburg (Gauteng). Deadline is Aug 08, 2016!